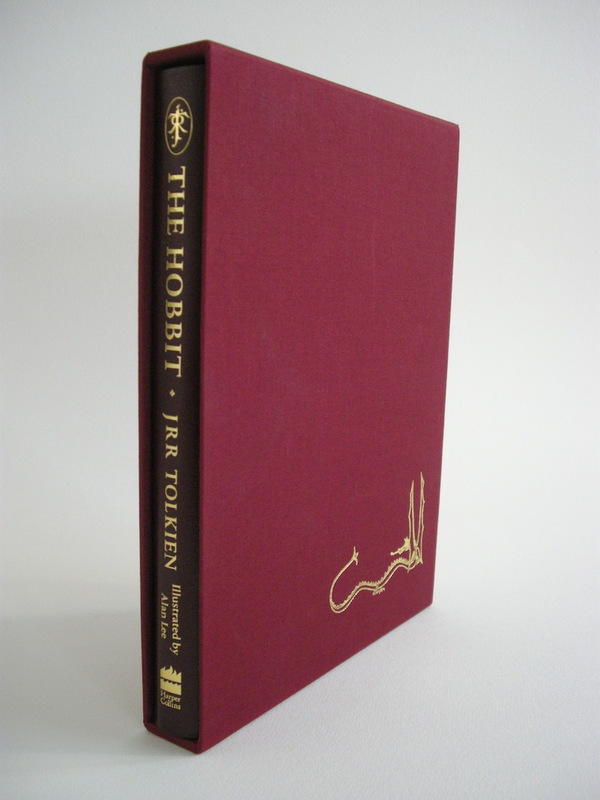 Number 520 of a Limited Edition of only 600, specially bound and slipcased by the publisher to celebrate the 60th anniversary of the first publication of "The Hobbit". 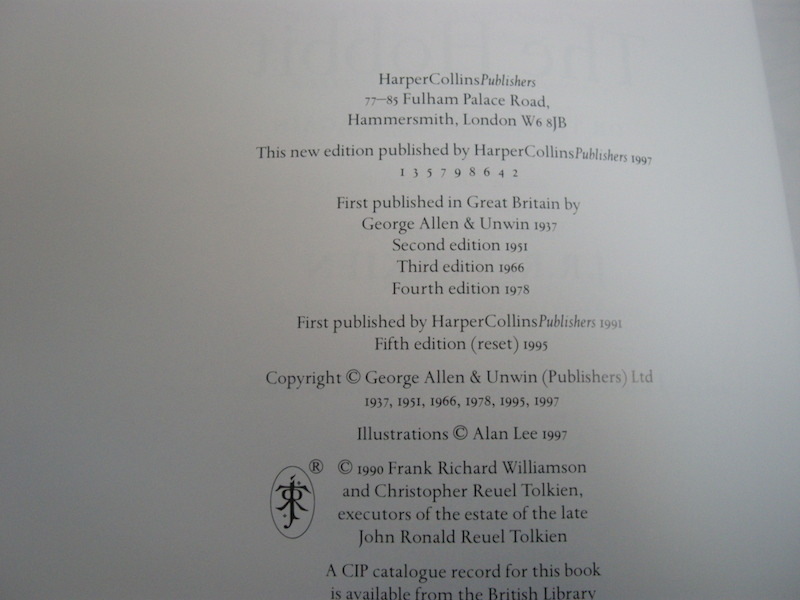 Signed by the renowned artist, Alan Lee. 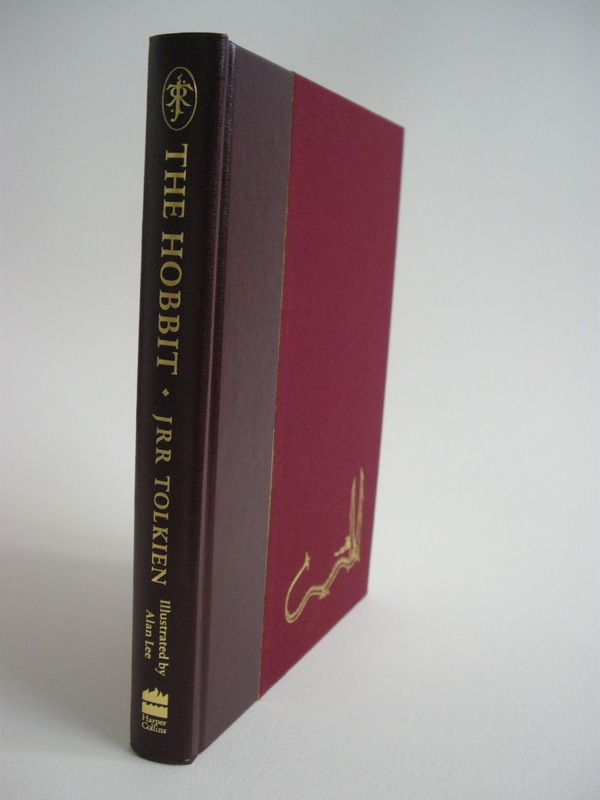 The Hobbit, Signed Limited Numbered Edition, by J.R.R. Tolkien. Published in 1997 by Harper Collins. 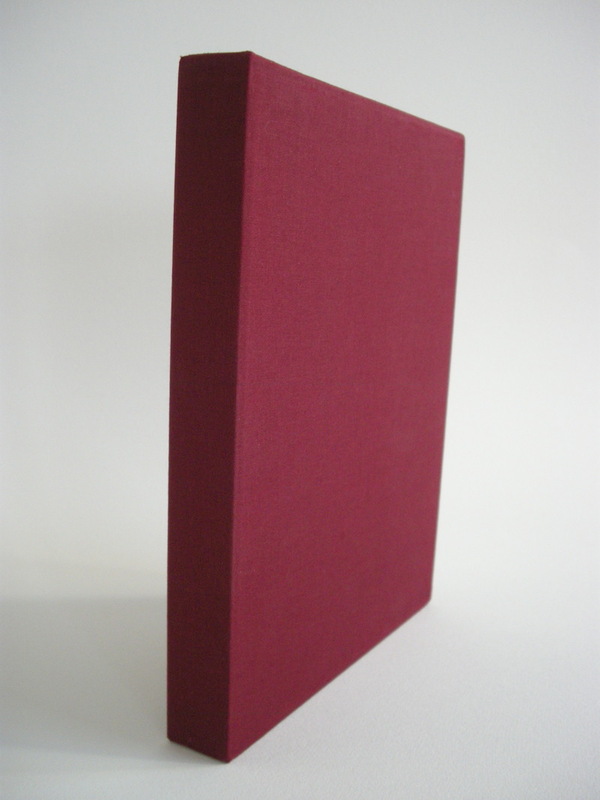 Quarter bound in Burgundy leather and cloth volume, housed in the publisher's original burgundy clothbound slipcase. 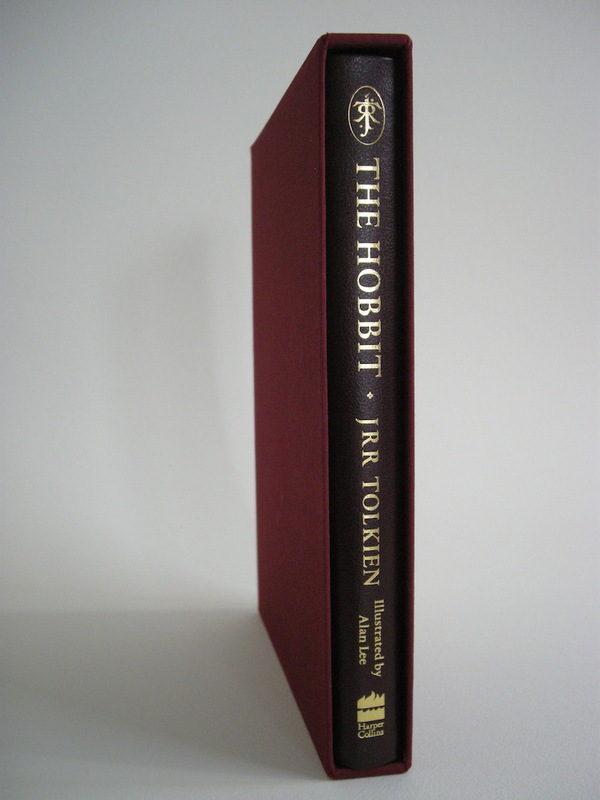 Number 520 of a Limited Edition of only 600, specially bound and slipcased by the publisher to celebrate the 60th anniversary of the first publication of "The Hobbit". 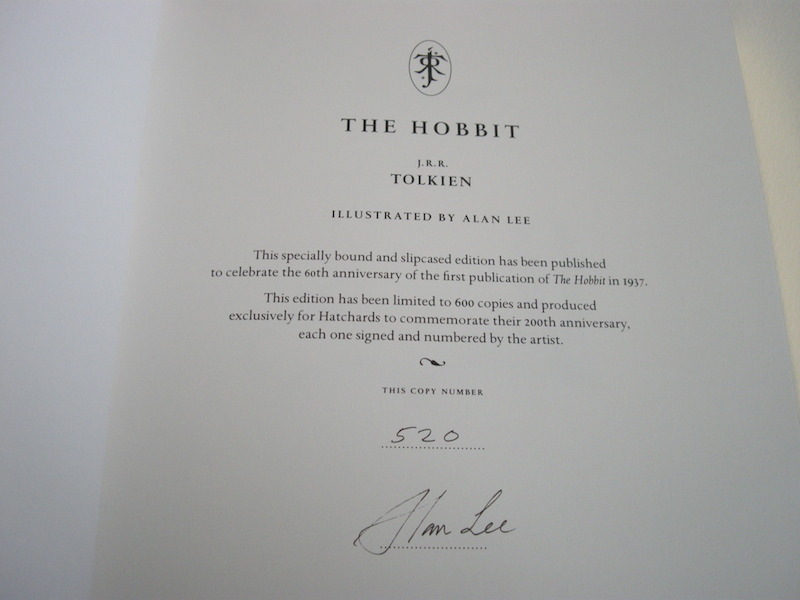 Signed by the renowned artist, Alan Lee. 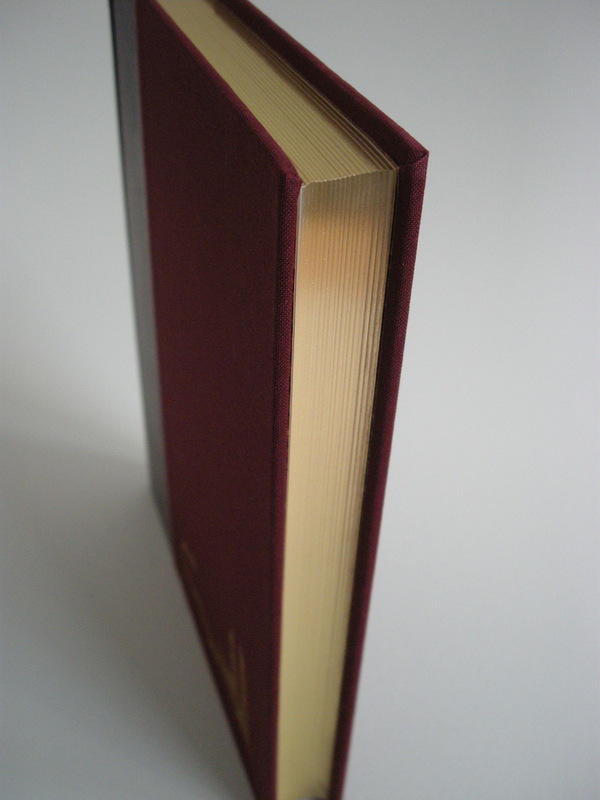 Gilt title, gilded page edges, and gilt image of Smaug on the book and slipcase. 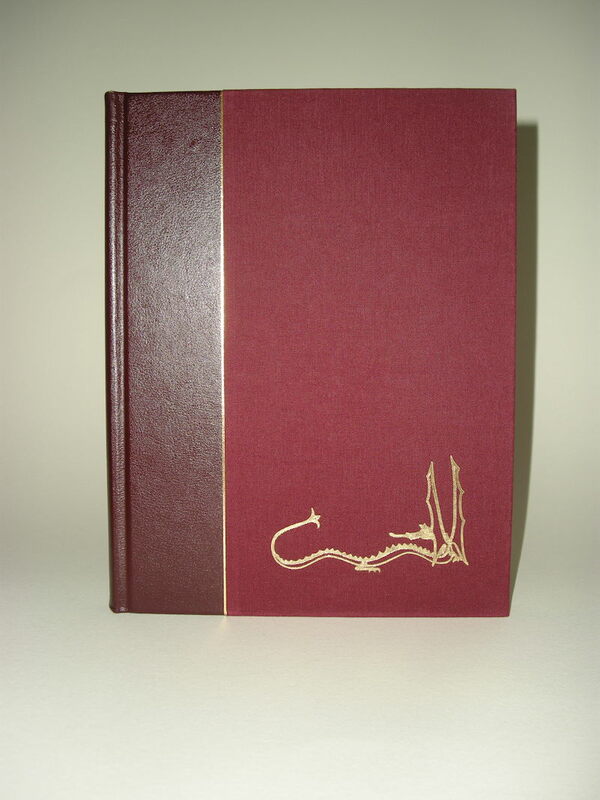 A stunningly beautiful and scarce edition in Fine Condition.